I. For cases remanded to the second instance people’s court for retrial by the Supreme People’s Court, on the basis of “People’s Republic of China Criminal Procedure Law” Article 239 (2) [if the Supreme People’ s Court disapproves the capital punishment sentence, it may remand the case for retrial or revise the sentence] and Article 353 of the Interpretation of the “Supreme People’s Court on the application of the People’s Republic of China Criminal Procedure Law [where the Supreme People’s Court issues a ruling on non-approval of the death penalty sentenced under a case, it may remand the case to the people’s court of second instance or the people’s court of first instance for retrial, depending on the actual circumstances of the case…], having ruled not to approve the death penalty,and regardless of whether the people’s court of second instance had previously sent the case back to the first instance court on the grounds that original judgment’s facts were unclear or evidence was insufficient; in principle, it must not be sent back to the original first instance court for retrial; if there are special circumstances requiring the case to be sent back to the first instance court for a retrial, it must be submitted to the Supreme Court for approval. II. in cases where the Supreme People’s Court had ruled to disapprove the death penalty and remanded the case to the second instance people’s court for retrial, and the second instance people’s court had remanded the case to the first instance court according to special circumstance, after the first instance court has issued its judgment and the defendant has appealed or the people’s procuratorate has made a protest, the second instance people’s court should issue a judgment or ruling according to law, and must not send the case back for re-trial, according to the specifics of the case, which had sent the case to the first instance court for retrial. This is a judicial interpretation by the SPC in the form of a reply, as explained here. It is a reply (批复) to a “request for instructions” from a lower court relating to an issue of general application in a specific case. 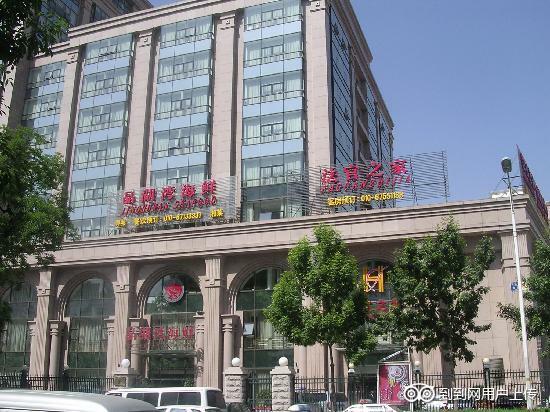 The Henan Higher People’s Court had submitted a request for instructions, likely with two or more views on the issue, but the lower court’s request is not publicly available. It is likely that practice among provincial courts had been inconsistent, and therefore the SPC is harmonizing judicial practice through this reply. As required by the SPC’s regulations on judicial interpretations, it must be approved by the SPC’s judicial committee as a judicial interpretation. This gives further details to the SPC’s capital review procedures, requiring second instance (generally provincial level courts) to hear retrials of cases remanded by the SPC and not instructing those courts not send cases back to the first instance court for retrial. It also requires the second instance court to rule on a defendant’s appeal or procuratorate’s protest and not remand the case back to the first instance court, expediting the final consideration of these cases and limiting the number of remands of these cases. Is this a positive development for the protection of the rights of the defendants (the defendants in the typical drugs cases announced by the SPC recently were mostly peasants), by requiring the second instance court to hear these cases, away from the public pressure where the crime occurred? In a 2013 article, criminal defense lawyer Sun Zhongwei described the pressure on a local first and second instance court is under from the victim’s family and the local Party committee and government, and how the institutions use delay and remanding the case to the procuratorate and public security for additional investigation to avoid making difficult decisions that will alienate local authorities.What has the role of defense counsel been in these cases? Have most defendants been advised by counsel? Was the delay in final resolution in these cases an issue discussed by the Central Political Legal Committee? Or is it linked to planned reforms to the criminal justice system and improvements to the legal aid system for criminal defendants approved by Xi Jinping and other top leaders on 27 June? 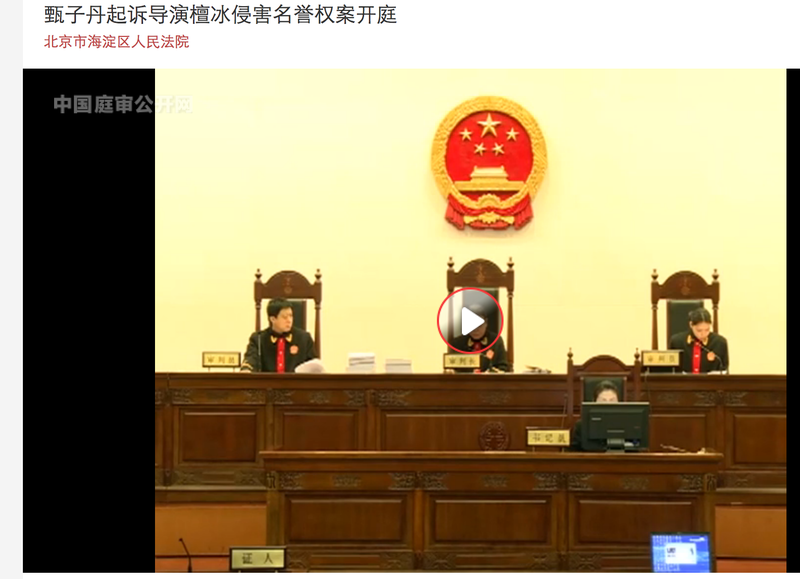 On 29 January, the Supreme People’s Court issued regulations on legal representation in death penalty cases, Measures for Considering the Views of Defense Lawyers in Death Penalty Review Cases (最高人民法院关于办理死刑复核案件听取辩护律师意见的办法) (translation available here). This blog previously flagged that the Court was drafting them and that they were meant to be issued by the end of the year. They will become effective on February 1. They were accompanied by a brief question and answer session with a “responsible person” from the Court’s #1 Criminal Division. presumably the head or deputy head. These brief regulations provide important protections to those sentenced to death, and are part of the Court’s efforts to minimize mistaken cases. The regulations permit defense lawyers to review the defendant’s file, provide additional evidence and have a hearing with the judges handling the case, although not a formal court hearing. The Court has created a room for lawyers to use to review death penalty review materials. The transcript of the hearing (as signed off by the defense lawyer) is to be included in the case file. However, defense counsel has only two weeks to submit its additional opinion in the case. Presumably this deadline can be extended if counsel provides justification. The regulations set out the telephone numbers of the Court’s criminal divisions, which review death penalty cases. This blogpost translated a chart drafted by the Chinese magazine Southern Weekend setting out jurisdiction of the various divisions. This is an important step forward in protecting the rights of criminal defendants and is the product of many years of law reform efforts. The top story in the Supreme People’s Court Wechat Feed of 23 November–how China should reform the use of the death penalty. 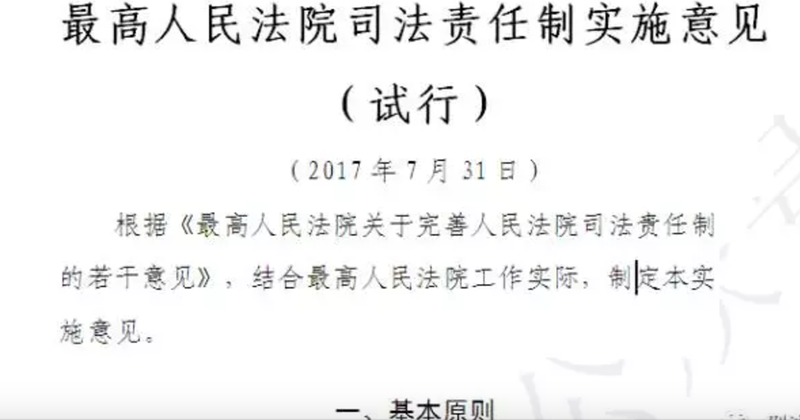 Over the weekend, a conference was held by China’s Academy of Social Sciences on the death penalty, which brought in the Supreme People’s Court, Supreme People’s Procuratorate, and other government departments, as well as experts from Tsinghua University, China University of Political Sciences and Law, and others. Among the topics discussed was China and the world. Reducing the number of crimes that carry the death penalty. Reducing the judicial use of the death penalty. Amending substantive law to reduce its use. Amending procedural law to control its use. Adopting a hearing centered procedure in death penalty review cases. This includes the making use of the important role of lawyers in the death penalty review process and providing legal assistance to those who need it. (This development was highlighted in this blogpost). Judge Hu stated that the death penalty will be retained, but the goal is for the death penalty to be applied 100% correctly and to avoid mistaken cases. Foreign and international organizations have been working with Chinese counterparts on death penalty reforms for a number of years. In China, law reform efforts may involve a long incubation period. The world awaits the results of the hard work needed to implement these reforms.